For all of your dog training needs, Wolfen1 is your one-stop location. We provide our Brewster clients with professional dog training advice, covering a wide spectrum of breeds. Our services are led by our certified trainer, Sharron Lang. She carefully watches over all of the trainings and practices performed. The goal of Wolfen1 is to strengthen communication between dogs and owners. Our various training services have proven themselves effective and efficient in training a diverse amount of breeds and sizes. We have various programs to fit what you are looking for and what learning results you would like to see in your dog. Puppies are always an exciting addition to the home, complete with their boundless energy and excited complexion! The most important thing when raising a puppy, though, is to start proper training early on. Waiting too long can result in unfavored habits, even with simple commands. Even if your puppy expresses positive qualities, training can reinforce them for long term results. 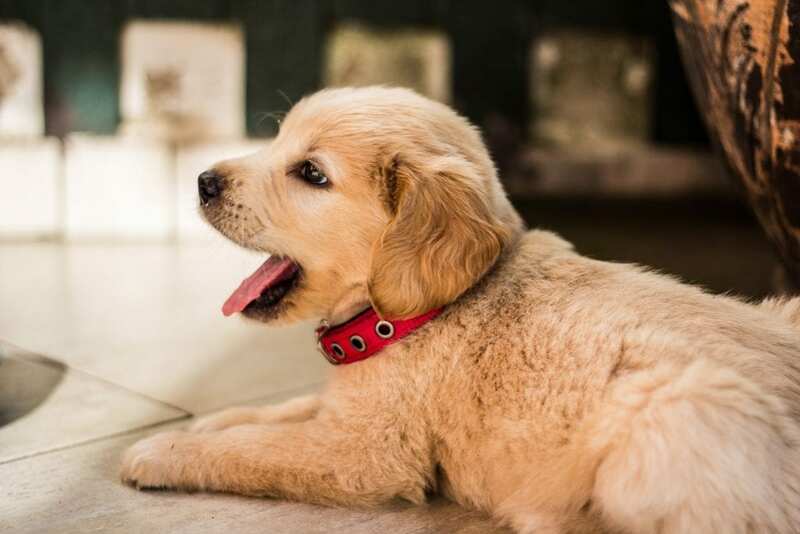 With our Wolfen1 puppy training services, we can help create a positive behavior path to make having a puppy an enjoyable experience for both parties. We use a simple positive reward method as the foundation for our basic dog obedience training. With introductory training skills, this training program can help advance your dog on a mental and physical level. 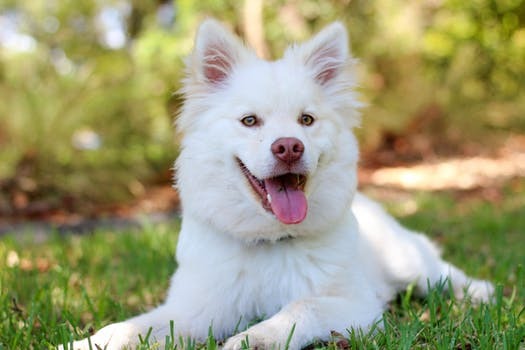 After completing a solid basic obedience training, your dog will be more ready for advanced techniques. 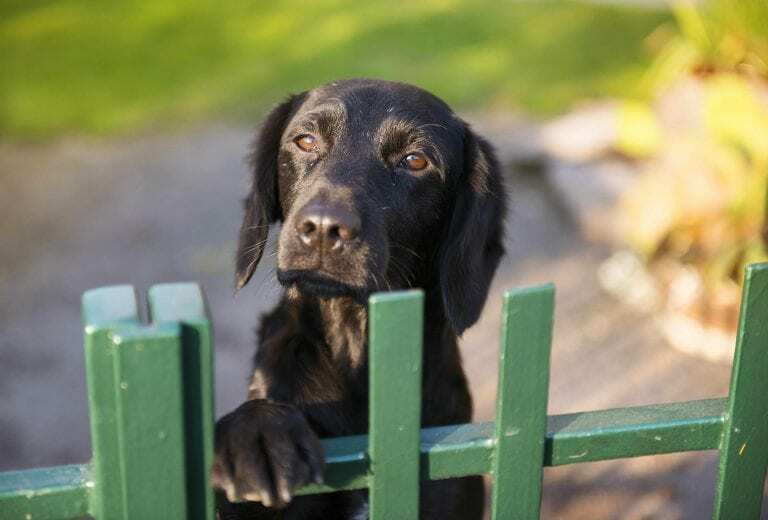 Basic Obedience Training is designed for slightly older, more mature dogs. If you are looking to train a puppy, we also offer selective puppy training for our Brewster clients. We make sure all of your needs are met. Taking your dog’s training to the next level, advanced obedience techniques help instill the ability to ignore natural distractions. Things in the environment, such as cars, animals, and even other people, will be shut out and help your dog focus directly on you. It not only establishes better behavior with your dog, but greater respect in the companionship. Building off of the techniques and behaviors learned with Basic Obedience Training, our advanced techniques help learn additional commands that can build and strengthen relationships between dogs and Brewster owners. Sometimes due to improper training, unsuccessful techniques, or inconsistency, dogs can learn unfavored behavior. While this may be difficult to deal with, this behavior can be reversed and corrected. Our training programs, offered in the Brewster, NY area, can help solidify good-natured behavior. 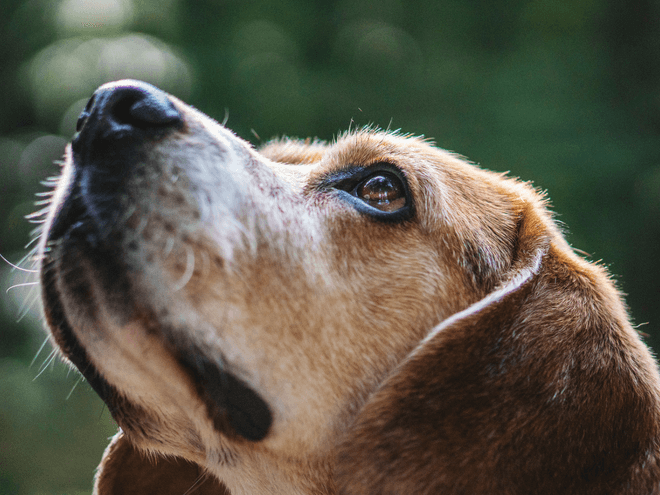 There are several factors that could play a role in affecting your dog’s behavior. It could be a result of fear, a lack of exercise or socialization, or improper discipline for its age, breed, and more. Wolfen1 helps out Brewster dog owners take control of the situation as early as possible. With our expert training services, we can help bring about a change in behavior and solidify habit. We use one-on-one training sessions wot promote health and acceptable actions with your dog. People often look into getting dogs as extra companionship and a friend to have in hard times. Trained therapy dogs do exactly that, but at a more professional and trained levels. Therapy dogs come in any breed, varying in age and size. Personality and attitude, such as temperament and energy, play a factor in viability to be a therapy dog. While our training is professional, therapy dog training requires a certain level of attention. Dogs who struggle to remain calm or quickly obey orders typically struggle to become certified as a therapy dog. Therapy dogs are around new people each day, and must be able to adapt and get comfortable in diverse environments. Service dogs and therapy dogs serve different purposes and undergo different training. Service dogs are trained to help and remain with one owner. Therapy dogs, on the other hand, are trained to be comfortable around several people, as well as adapt to new environments easily. It requires social skills, ease with physical touch, and proper health levels. 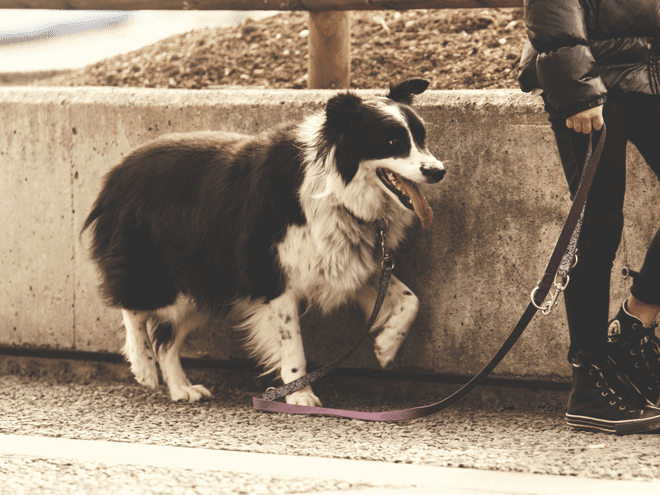 Active dog owners in the Brewster, NY area may find it difficult to always have their dog on a leash. 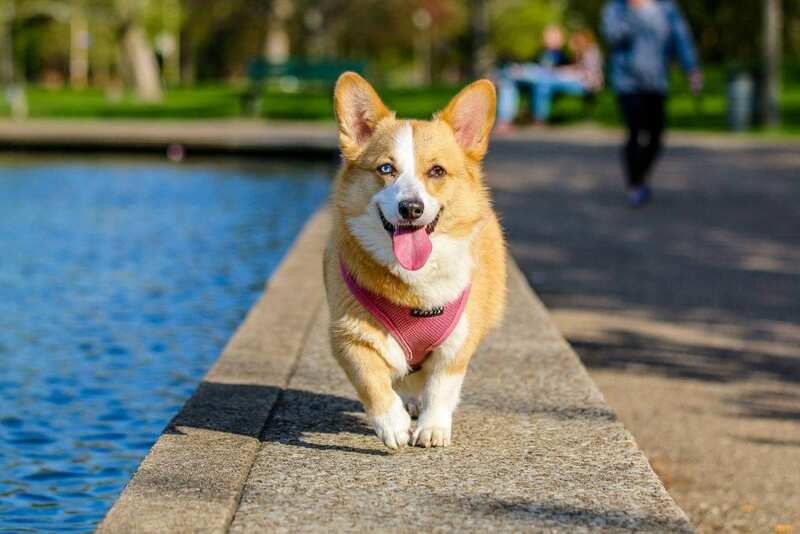 With hiking, running, and outdoor activity, having your dog with experienced off leash training can be just right for you. Off leash training is highly advanced, and we recommend it only for dogs who have successfully completed our previous levels of training. There are certain commands your dog needs to be familiar with. Being able to walk, play, obey, and operate off leash requires a high level of behavioral obedience. Our off leash training sessions for the Brewster area look to empower relationships between dogs and owners. 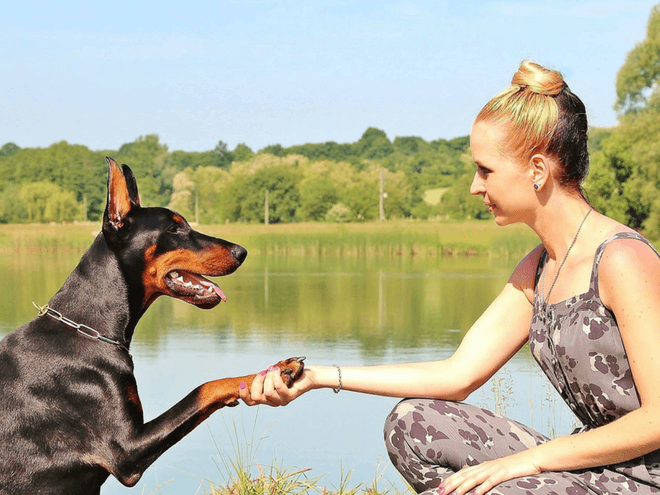 It helps owners have greater control in a variety of situations while simultaneously building respect with the dog. If separation occurs, you can be assured they can act and react more calmly and obediently. Training and training programs often require a significant amount of time. This could be an inconvenience for some Brewster owners, especially when adapting to a new schedule with a puppy. With Wolfen1, that is not something you have to worry about any longer. We offer an extensive training program for our Brewster clients. 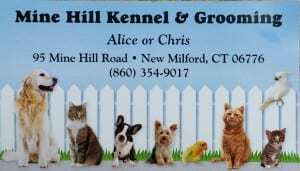 Our 6 week training program, which takes place at the Mine Hill Kennel in New Milford, helps with basic training, advanced techniques, and various other programs. The trainers and owners at Mine Hill Kennel personally care for each dog, overlooking all of the services. We offer a variety of training programs at our kennel services. If your dog is signed up for behavior modification training, there will also be associated obedience training. This helps to reinforce positive behavior and positive association between dog and owner. Week 5 involves the introduction of owners into the program, which enables the dog to apply learned techniques with the owner directly. 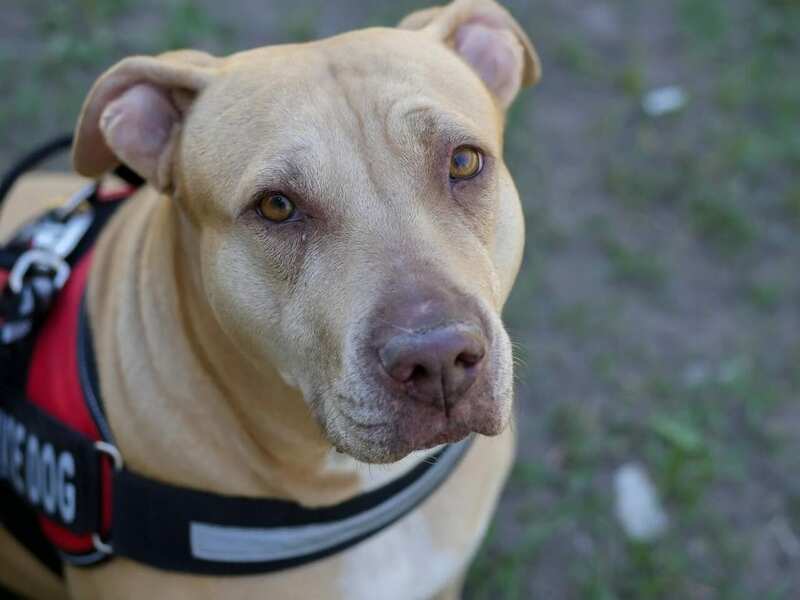 We help our Brewster owners learn the program as well, keeping them informed, and enabling them to make necessary adjustment in training style. This establishes you as the leader in the relationship. Why Wolfen1 for Dog Training in Brewster, NY? Experience is as aspect of Wolfen1 that we are proud of, with years behind us and years ahead of us dedicated to helping dog owners with their canine relationships. Our professional training services help with obedience and behavior among dogs of all breeds and sizes. Our training programs provide the right service for every client. Our goal is to enable our Brewster clients to have a healthy and stable relationship with their dog or brand new puppy. That was the motive behind Wolfen1’s creation and the reason it is still around today. We further offer in-home training sessions for your convenience. 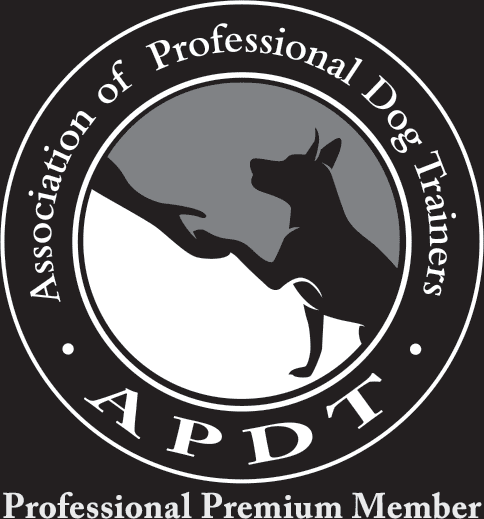 Our commitment to quality training is what makes us the trusted dog trainer for the Brewster, NY area.